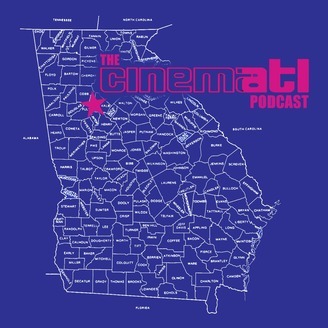 The official podcast of CinemATL. We celebrate the new year with a review of Glass, but look back at 2018 with our take on Oscar nominations. Of course, there's also our monthly catch-up of what's happening in the Georgia film & TV industry. 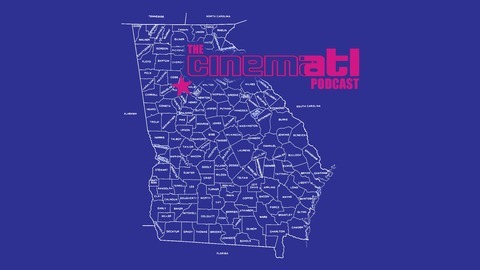 In this episode we also... * Share our Top 3 Oscar snubs of all time * Learn about the new TV and film productions in Atlanta * Play a full 3-round movie game * And much more! Tweet us @CinemATL, @badger33 (Mike) or @Martay_ReelOne (Martin) -- and SHARE this as much as possible! As always, thanks to Eureka Failure for providing the music for this month's podcast!